Cincinnati, OH, February 2, 2018	(Newswire.com) - Hoi Polloi Trends, a business specializing in making inspiring gifts to spread happiness through its flagship brand, key2Bme, is proud to announce national certification as a Women’s Business Enterprise by the Ohio River Valley Women’s Business Council, a regional certifying partner of the Women’s Business Enterprise National Council (WBENC). WBENC’s national standard of certification implemented by the Ohio River Valley Women’s Business Council is a meticulous process including an in-depth review of the business and site inspection. The certification process is designed to confirm the business is at least 51% owned, operated and controlled by a woman or women. Hoi Polloi Trends was founded in 2011 to develop fun products with wide appeal and key2Bme is its flagship brand, launched in 2016. 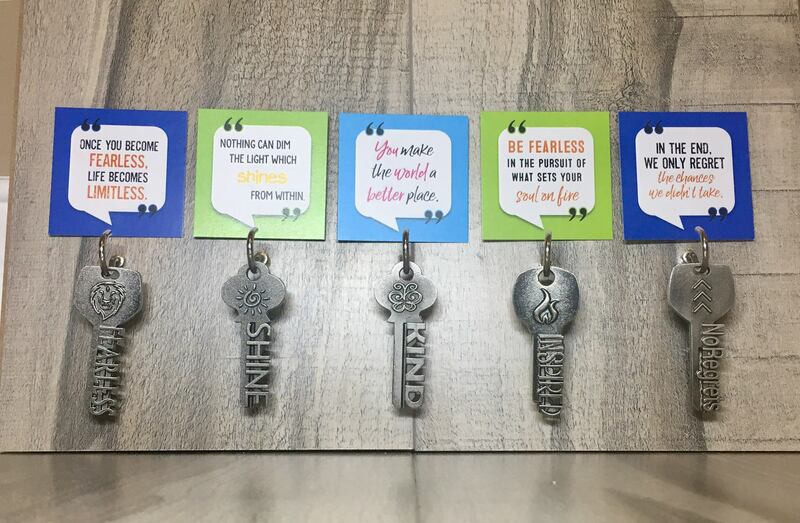 Based in Cincinnati, OH, the mission of key2Bme is to help spread happiness, kindness and inspiration and to remind people that they hold the key to these things. Products can be found online and in select retailers. 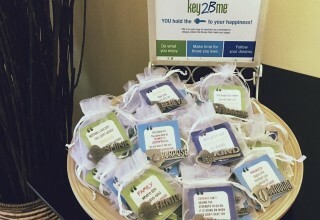 Visit key2Bme.com for more information. 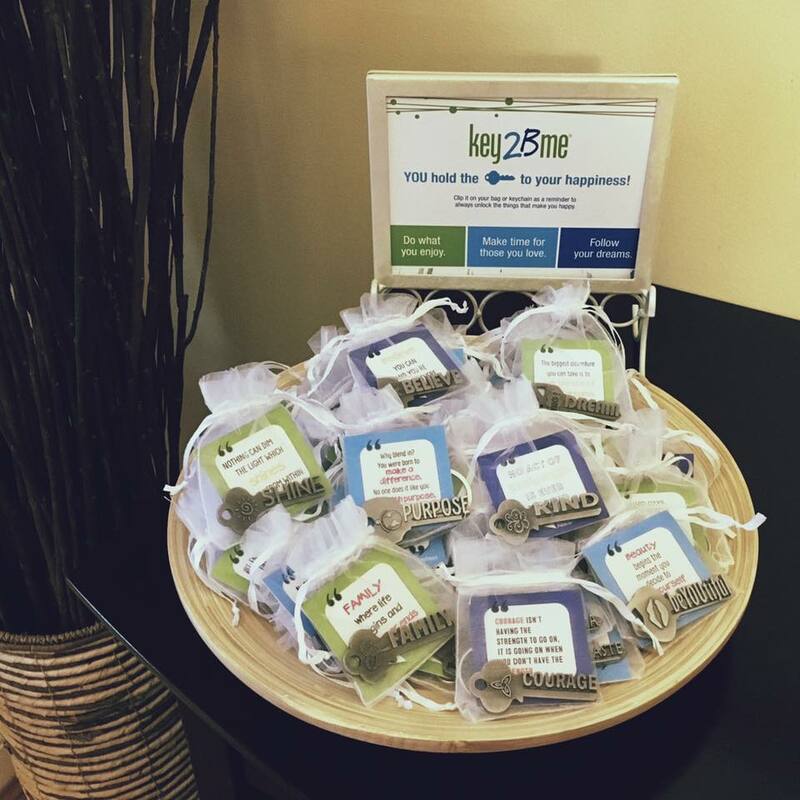 key2Bme was created to help spread happiness, kindness and inspiration. 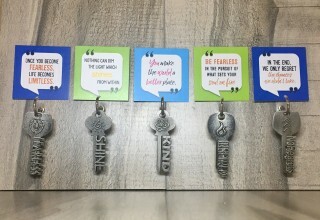 Clipped on a key chain or bag, our inspiring keys will serve as a reminder to do what you enjoy, make time for those you love & follow your dreams! key2Bme is now a certified MyIntent Online Retailer.